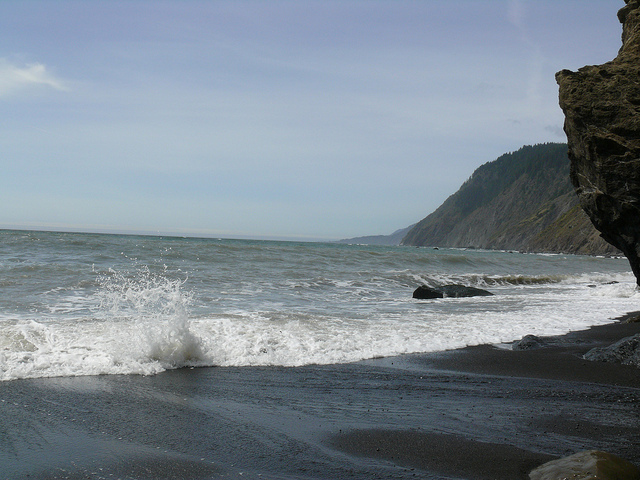 Sinkyone Wilderness State Park is a beautiful protected area located along the northern California coast. Come out and explore 22 miles of hiking trails. To contact the office please call 707-247-3318.